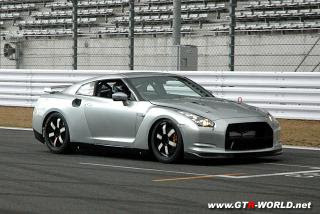 Autoblog recently made a post about about a GT-R Evolution model, information they got from Best Car. The name has come up a few different times. I have not heard anything solid from any "big" sources yet. Supposedly the Vspec (ok Spec-V), has been delayed. In the meanwhile, this Evolution version. Thats the breaks, I guess. Advanced car, takes some time to work things out. Maybe the current market, big losses for everyone, is making them rethink a $130,000 Nissan ? 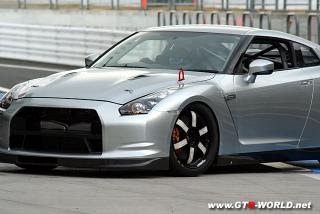 Pictures above are of what I was told was "Not just Super Taikyu" version of the R35 GT-R.